It heals, comforts, inspires, brings people together and makes the world a better place. Even the hardest day can end with a smile from ear to ear if the evening is spent listening to great music. Russell McGregor – Why is he unique? 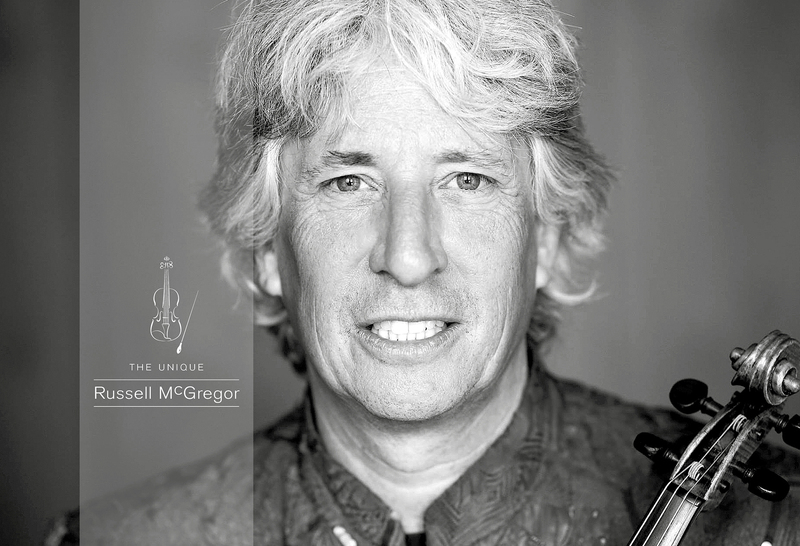 Russell McGregor brings life to music through his passion, emotion and his engagement with the listener. 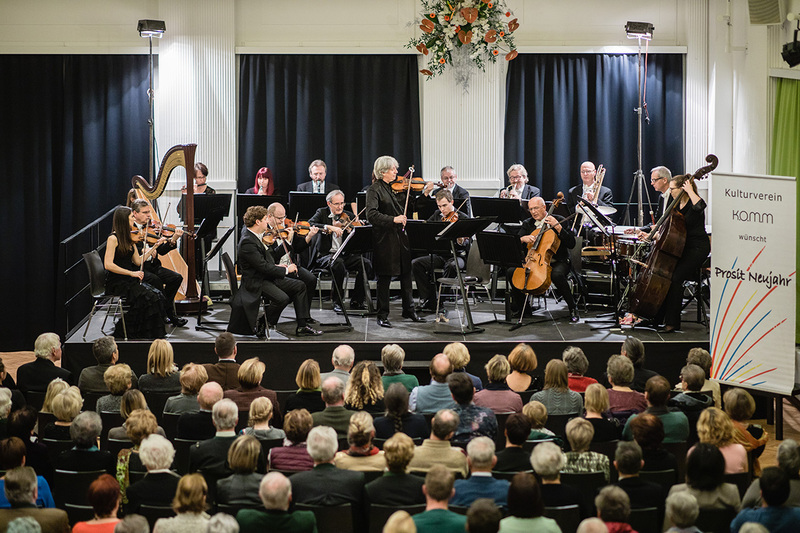 He conducts the orchestra in the traditional Viennese „Stehgeiger-style”, standing facing the audience and playing the violin, his communication with the audience is charming and inviting. One has the feeling of being part of the show rather than an outsider listening on. A smile from ear to ear. An unforgettable musical experience. An insight to the music being played and the performers on stage. An evening to let your spirits fly and your worries dance. And if not that, then just a few hours full of joy and great music! Russell McGregor was born 1962 to Australian parents in Oxford, England and grew up in Melbourne. After graduating from the Victorian College of the Arts in 1992 he relocated to Vienna. 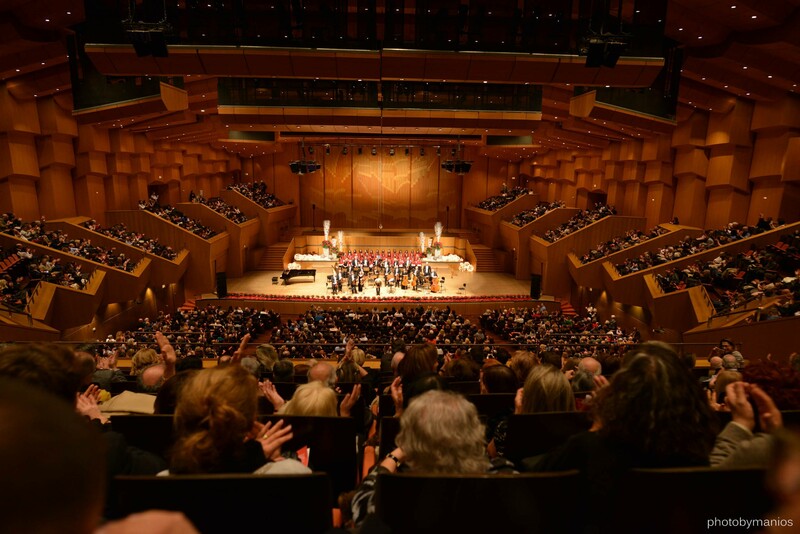 Throughout his career Russell has had the honour and pleasure to perform with Luciano Pavarotti, Jose Carreras, Placido Domingo, Dame Kiri Tekanawa, to play in the Golden Hall of the famous Musikverein and conduct in the Sydney Opera House. 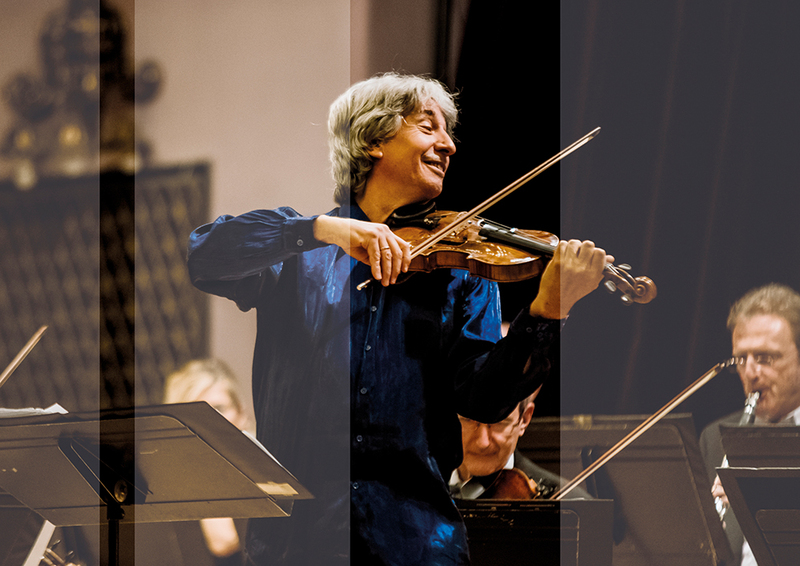 After being a regular member of the Wiener Concert-Verein, the Camerata Salzburg and the Vienna Chamber Orchestra Russell has mastered the interpretation and sound of the Viennese musical tradition. 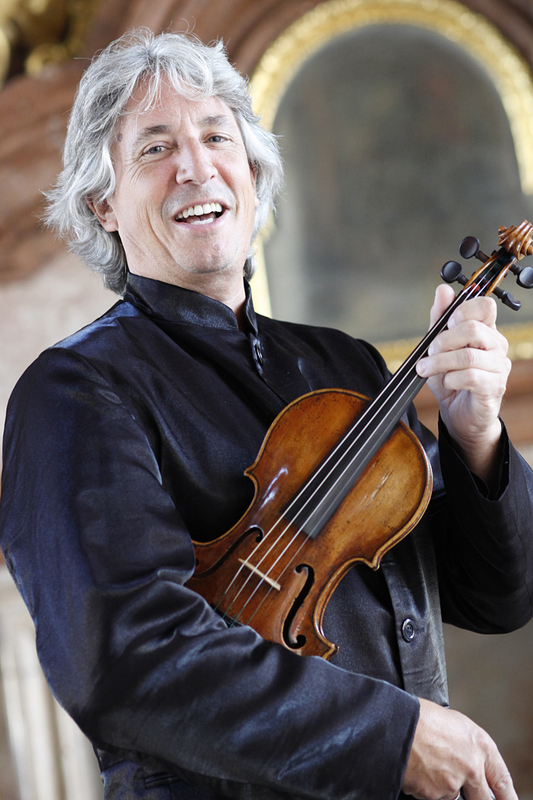 From 1994 to 1996 he was the concertmaster at the Vienna Chamber Opera. 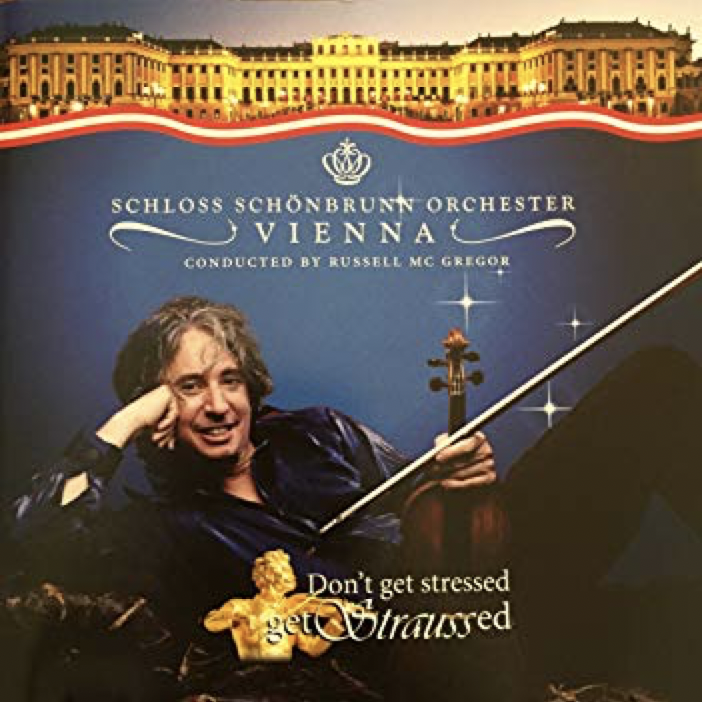 Since 1997 he is performing with the famous Schönbrunn Palace Orchestra Vienna as concertmaster and conductor, presenting the great Viennese classics of Mozart, Haydn, Schubert and Strauss along with the singers and ballet dancers of the Vienna State Opera. 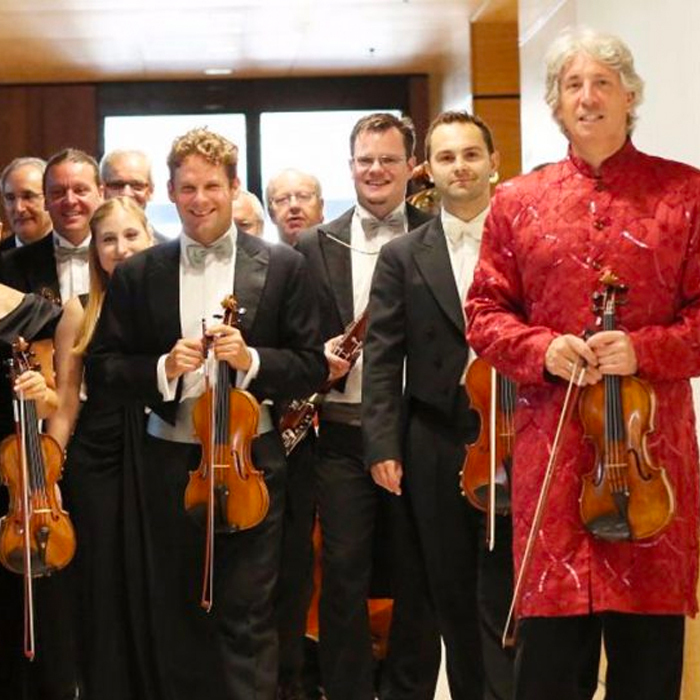 As “Stehgeiger” and conductor of the Johann Strauss Ensemble, one of Austria´s leading chamber orchestras, Russell has been touring internationally for 16 years. 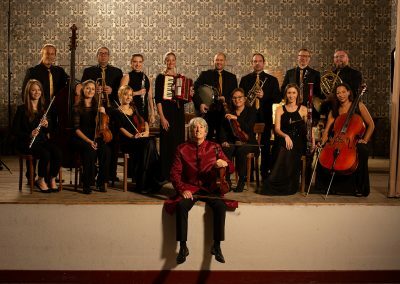 The musicians are all members of the renowned Bruckner Orchestra Linz. 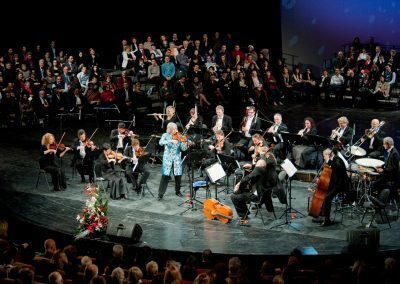 Together they present musical programs from the legendary Strauss dynasty and other significant composers of that time. Russell`s unique way of moderation and presentation combined with the magnificent musical interpretation fill huge concert halls with enthusiasm. 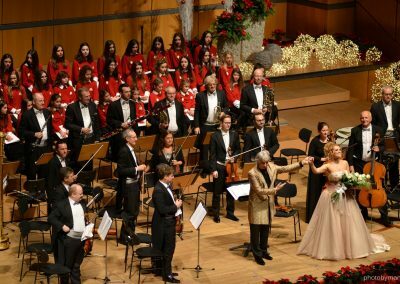 Performing for 5000 people in Bucharest and Athens each year before Christmas is a highlight of their regular schedule. 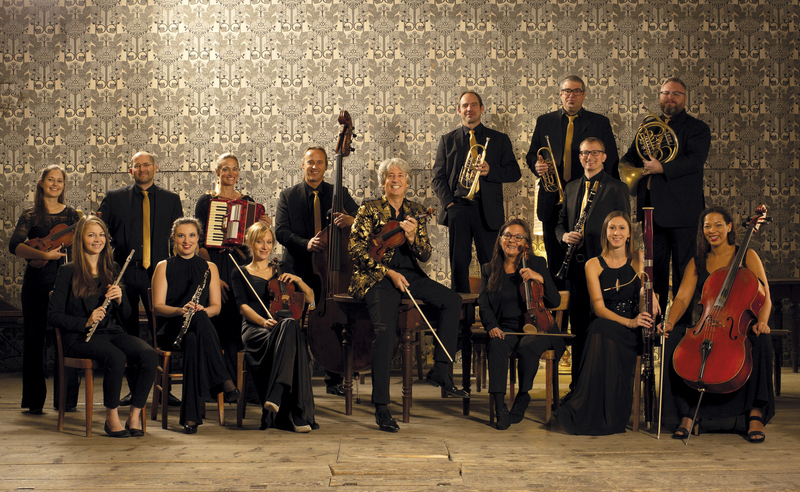 In 2018 Russell decided to form his own Orchestra – the next stop in an outstanding musical journey. Ever wondered what kind of violin he plays? 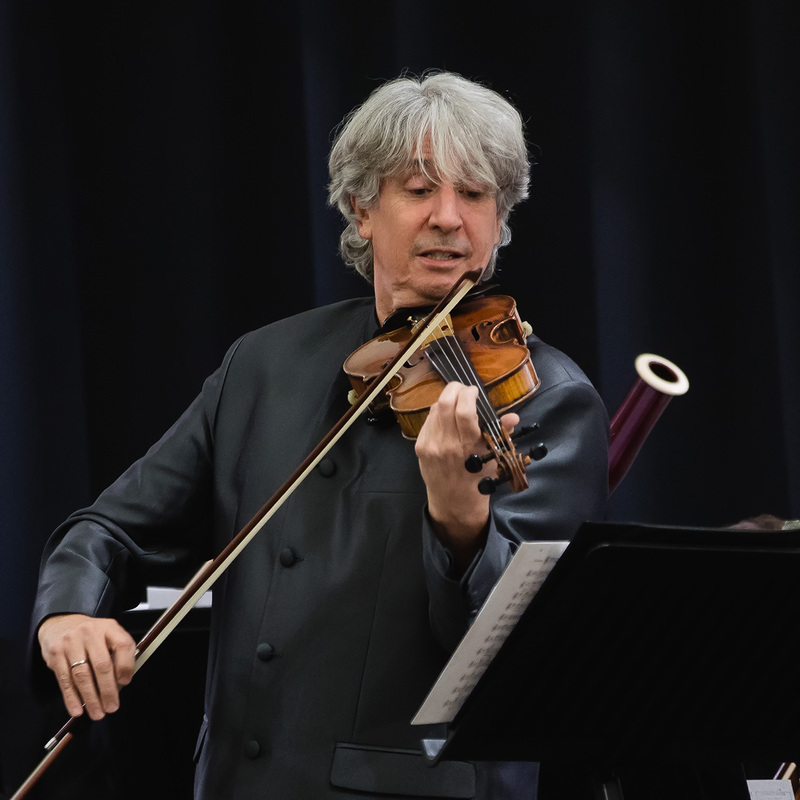 Russell McGregor performs on a 1697 Carlo Guiseppe Testori Violin. 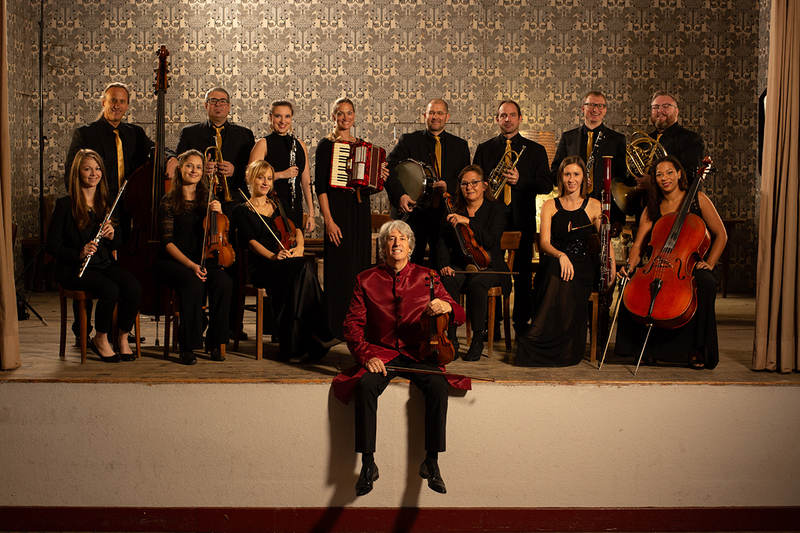 For this special project Russell McGregor has formed a group of highly talented and versatile musicians from prominent orchestras in and around Vienna. 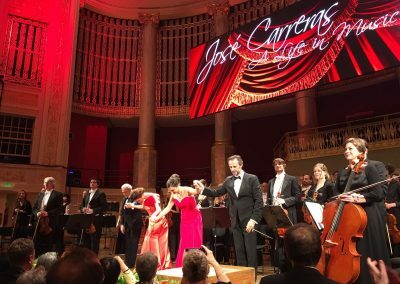 They all share the passion for the Viennese musical form and its magical sound and are inspired by new interpretations and concepts of music! 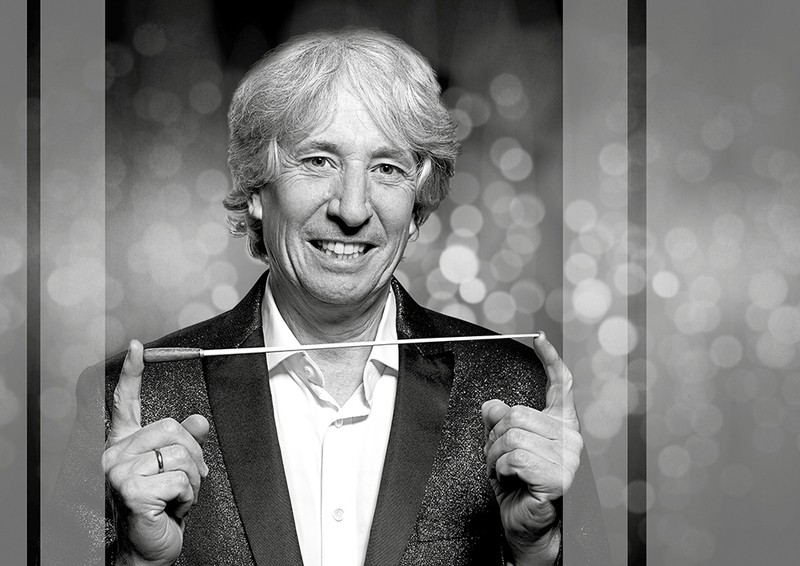 With his own orchestra Russell McGregor has made one of his biggest dreams come true. 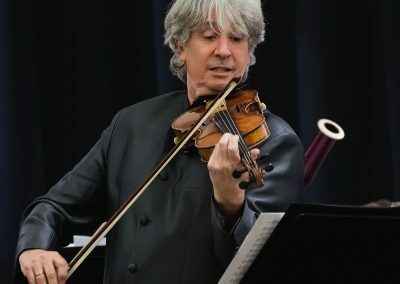 The prodigious and fascinating background of more than 30 years of experience as a professional musician together with his motivation and inspiration, allow him to deliver a wonderful musical experience with musicians that he respects and appreciates. 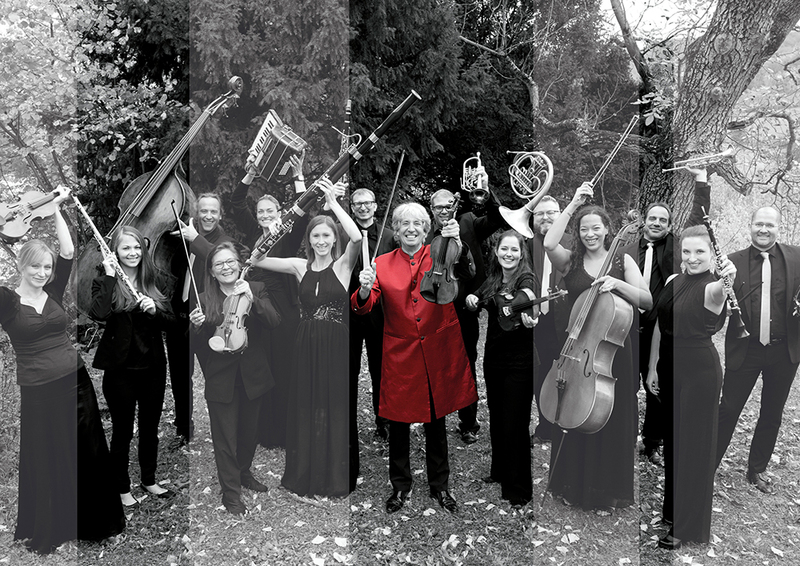 Their diversity of repertoire and flexibility of program makes the “Russell McGregor Orchestra” the perfect highlight for every concert or special event. 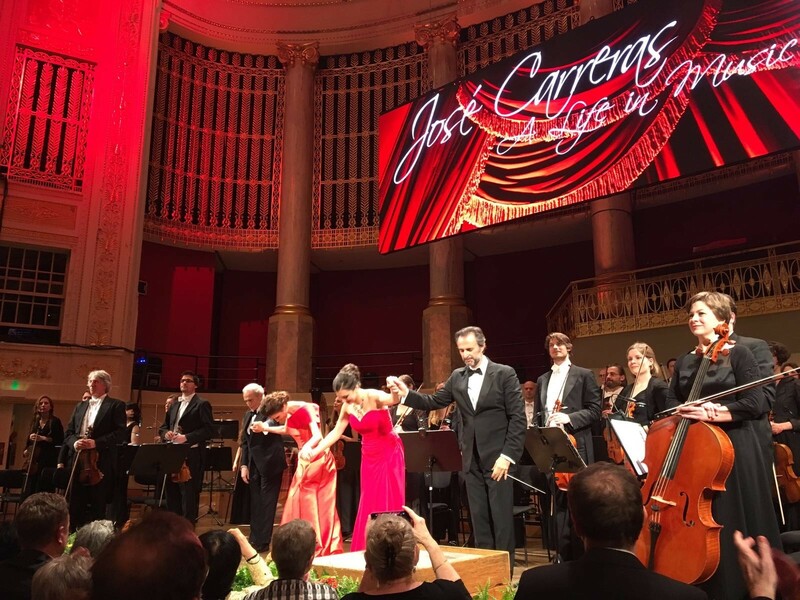 A notable highlight is their program “Forgotten Treasures of Vienna” – music seldom heard before performed in its traditional salon orchestration. 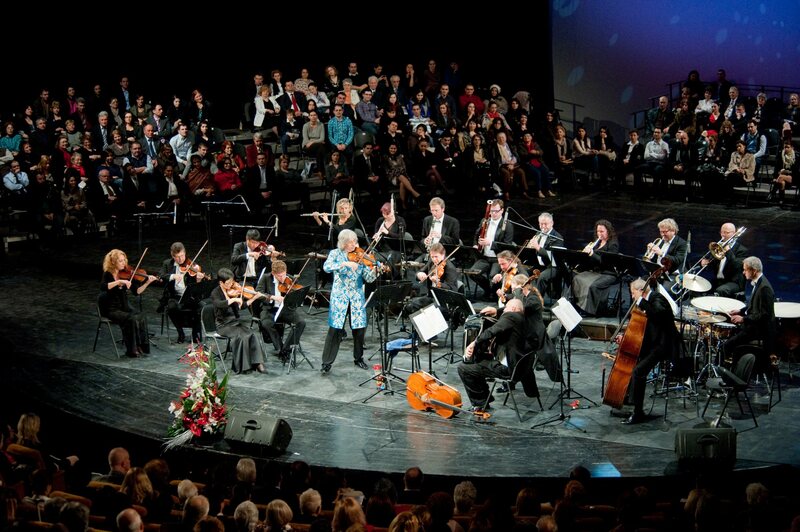 Waltzes, overtures, opera selections and Viennese songs thrill the audience. 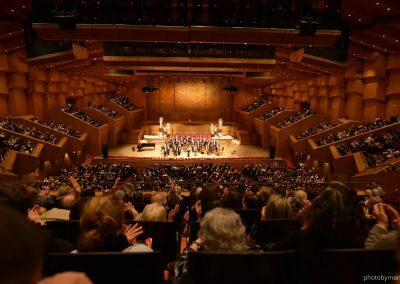 However, they do not define themselves by just one musical genre and love to build bridges between old music and new styles in crossover programs. 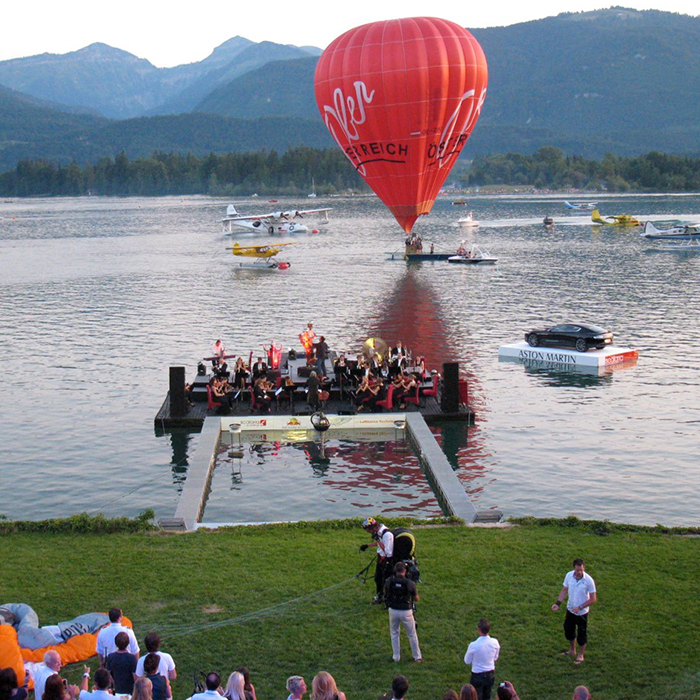 Operetta, musical, pop and film music are also part of their repertoire. 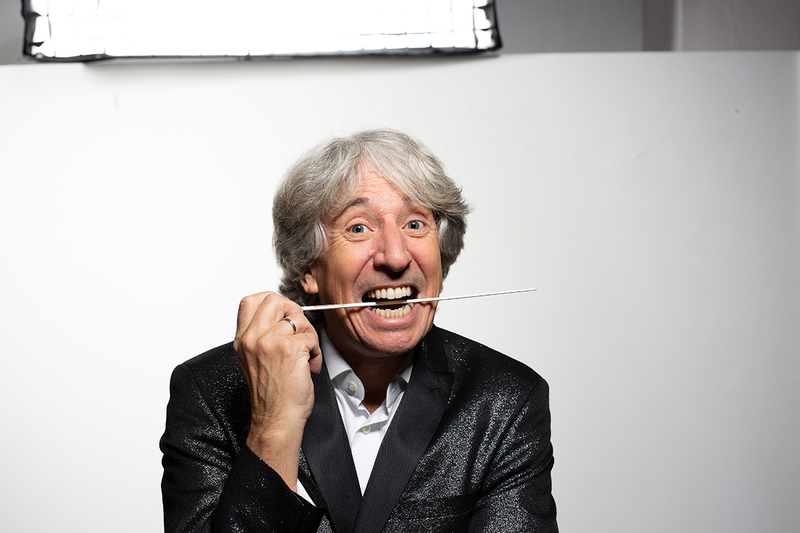 It is Russell’s singular passion to bring music to the people. He loves to conduct orchestras from different countries, to collaboratively develop the distinctive Viennese sound and interpretation and to create an energetic and informative experience for the orchestra and the audience. 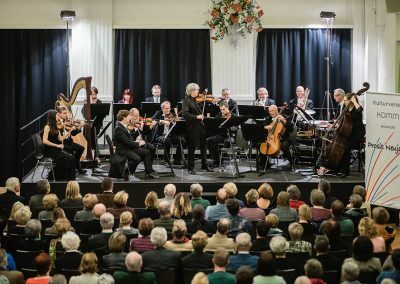 Through good fortune and coincidence, Russell has acquired a library of rarely heard and highly sought-after salon music from the 19th – 20th centuries. Pieces which were thought to be lost in Europe have been unearthed in Australia. 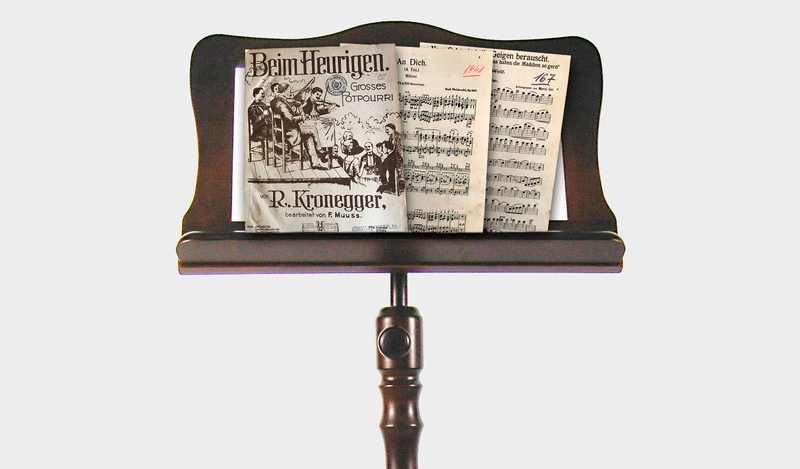 Through his studies he has rediscovered several gems, including wonderful waltzes, overtures, opera selections and Viennese songs.